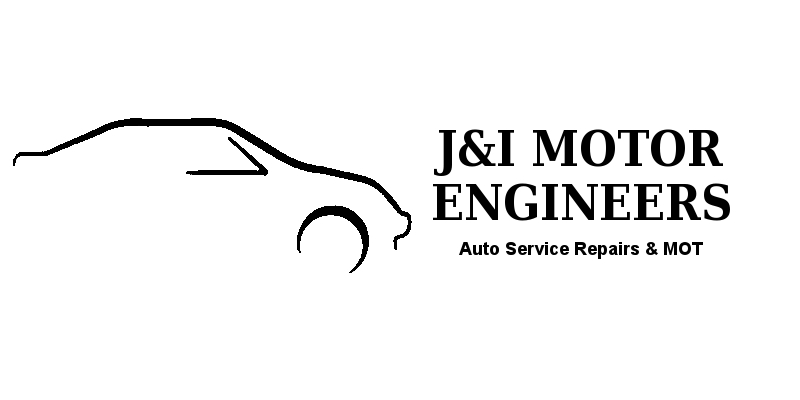 J&I Motor Engineers are based in Valingers Road, Kings Lynn. We provide some great MOT and Car Servicing deals that will help save you money. We provide main dealer workmanship at affordable rates and with our fully qualified technicians, there is no job too big or small. Whether you need an MOT or a complex problem diagnosed with our state-of-the-art diagnostic machines, we can take care of it. If you are looking to have your car MOT in Kings Lynn you have come to the right place. We are class 4 approved MOT Testing Centre and we are currently offering MOT tests for only £39.95 with free retests (T&Cs apply).